Become a sustaining member of the Creston Neighborhood Association. Sign up to give a monthly amount of your choosing. Whether at $5, $25, or $50 a month, your sustaining membership provides vital resources for the meaningful work of the Creston Neighborhood Association. 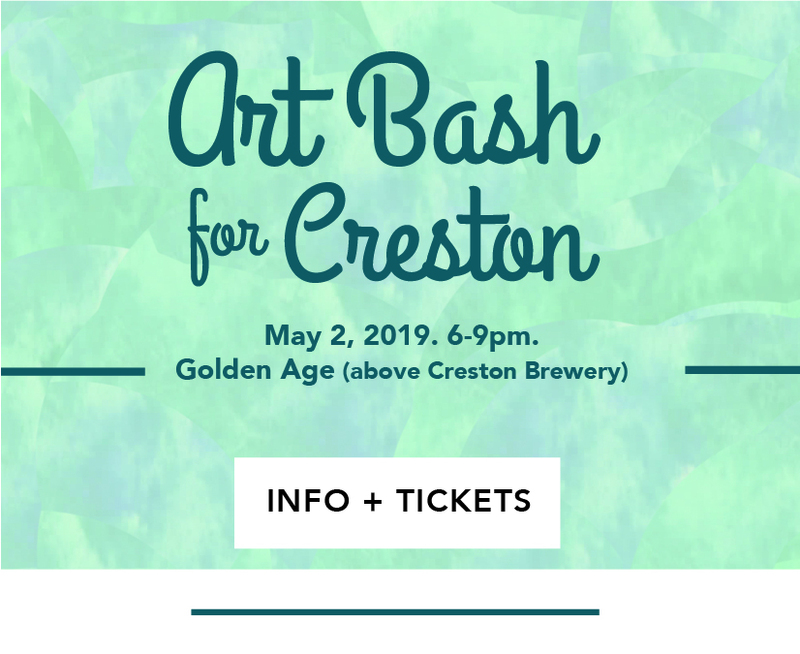 Sustaining members will receive a free pair of tickets to Art Bash for Creston! Your sustaining membership helps us organize neighbors, amplify the voice of our diverse community members, facilitate public meetings on key Creston issues and support continuous neighborhood improvement – all in service to the Creston community. Stay Connected! Subscribe to Creston E-News!